Happy New Year, Gavin Law followers! Some people think the most wonderful time of the year is Christmas, but starting 2019, we are going to receive gifts every January 1st. Why is that, you ask? Previously copyrighted works are starting to enter the public domain again! No copyrighted works have entered the public domain since January 1st, 1998, so this is a truly momentous occasion. What does it mean for a work to enter the public domain? 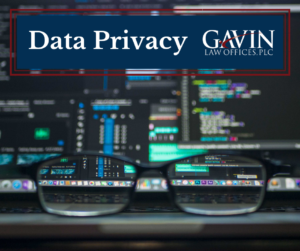 To start, copyrights give a certain amount of protection to their owners, but do eventually expire. When a work reaches the end of its term (either by expiration, abandonment, or lack of protection), it enters the public domain. The public domain is full of beautiful creative works of originality that can be used by ANYONE, without fear of infringing copyrights in these works. Some examples of works famously in the public domain are works of Shakespeare. This is why we have so many Shakespeare-based derivative films, such as Romeo and Juliet, or Rosencrantz and Guildenstern are dead. Because Jane Austen’s works are in the public domain, we have Pride and Prejudice and Zombies! Works that enter into the public domain often feed the creativity of new artists. How long do copyrights last, anyways? Why did works stop entering the public domain 20 years ago? 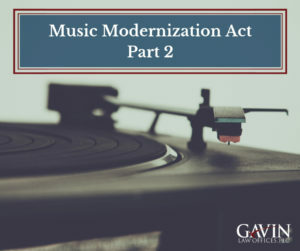 IN 1998, Congress passed the Sonny Bono Copyright Term Extension Act, which effectively added twenty-one years of protection to works that were under the protection of copyright law. This Act was incredibly controversial, and many believed that Disney lobbyists were the driving motivator behind the Act, as a copyright on Mickey Mouse was due to expire. Works created in 1923 or later were therefore set to enter the public domain, not in 1998, but in 2019. What works enter the public domain this year? A variety of works enter the public domain, including the below that are particularly exciting. 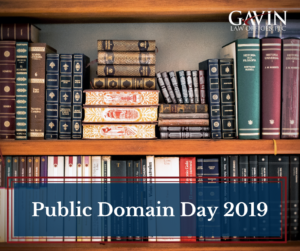 However, Duke has published the full list, which you should feel free to peruse here: https://law.duke.edu/cspd/publicdomainday/2019/.